PRAGUE (Reuters) -- Skoda plans to invest 450 million euros in the development of its plant in Kvasiny, eastern Czech Republic, news agency CTK quoted Skoda board member Michael Oeljeklaus as saying. The plant, which currently builds the Yeti compact SUV, Superb sedan and station wagon and the Roomster minivan, also will build Seat's forthcoming compact SUV, Jurgen Stackmann, Seat's CEO, said in June. 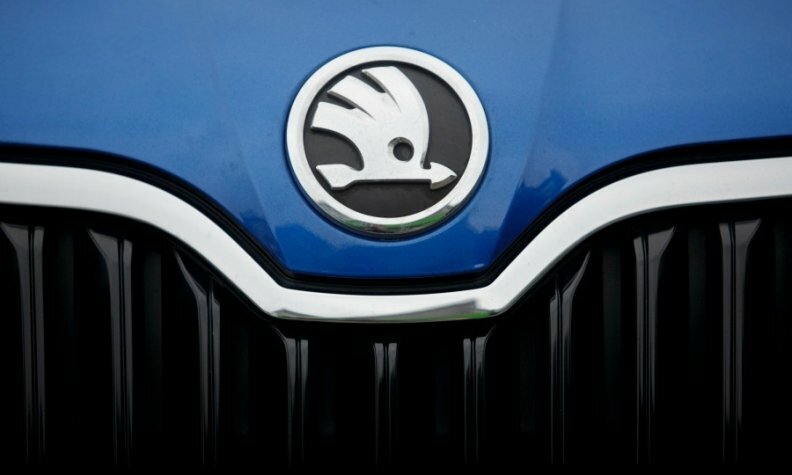 Skoda plans to hire 1,500 people at Kvasiny, which is a smaller factory than the Volkswagen Group subsidiary's main plant in Mlada Boleslav, north of Prague.